November 10th, 2014... or view it below! 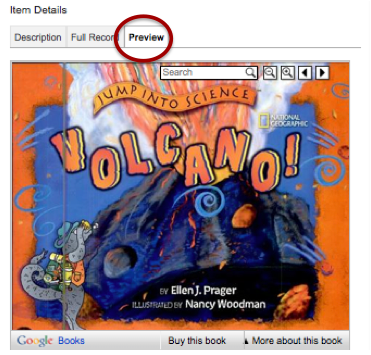 Be sure to click the check box to be able to search both our school library and the Brooklyn Public Library! you can Place a Hold. You can click on a title to find out more information about it. Check the yellow box to find out information about availability so you can get an idea as to how long delivery may take. Some books include a preview of the text so you can get an idea about the level of reading a book requires! if the feature is available. Through MyLibraryNYC we also have access to the articles and databases that the Brooklyn Public Library subscribes to! On the Sidebar, click on Articles and Databases. You can search databases by subject. Click on any subject to be directed to specific databases. Click on Children(12 and under) to get access to great websites to use in the classroom... Or click on the direct link to the right! You will need to log-in with your Library Barcode and Pin Number when prompted!